If you feel physically better eating gluten-free or you have a Celiac diagnosis, we know there are classic foods you miss. 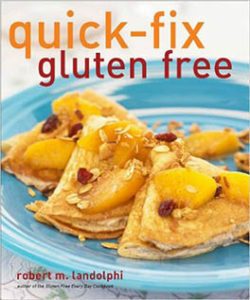 That’s why we love Robert Landolphi’s cookbook Quick-Fix Gluten Free. Belgian waffles, buttermilk pancakes, cinnamon rolls, enchiladas, egg rolls, paella, buttery pie crust, unbelievably delicious chocolaty brownies made with black beans. Make a batch. Make two batches. Gluten-free foodies, welcome back to loving your old favorites. But, it’s not just the gluten-free eaters in the family who’ll enjoy this book. Rob’s book is for everyone. 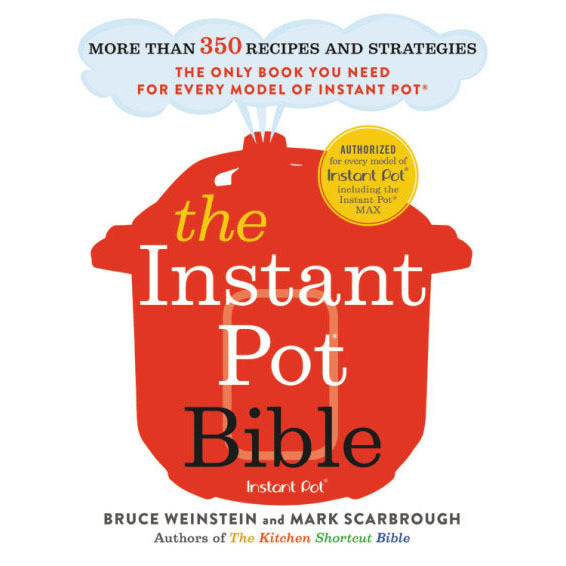 We believed this book was so important, so useful for food-lovers whether they eat gluten free or not, we featured it on a special fundraising edition of The Faith Middleton Food Schmooze. Support: Get a copy of Quick-Fix Gluten Free and support WNPR and The Faith Middleton Food Schmooze® at the same time. Thank you!